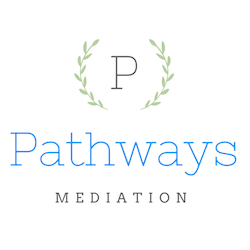 Mediation offers an alternative to the traditional adversarial arena of the Court system. We view mediation as an opportunity for individuals to come to a fair resolution of conflicts in an informal and efficient process which ensures consideration of the issues of particular concern to each side, without the substantial costs and potential risks associated with litigation. Although we cannot change the past, working together in mediation we can help you reach an appropriate settlement of your conflict, and shape your future in a way which best serves your particular needs and interests. 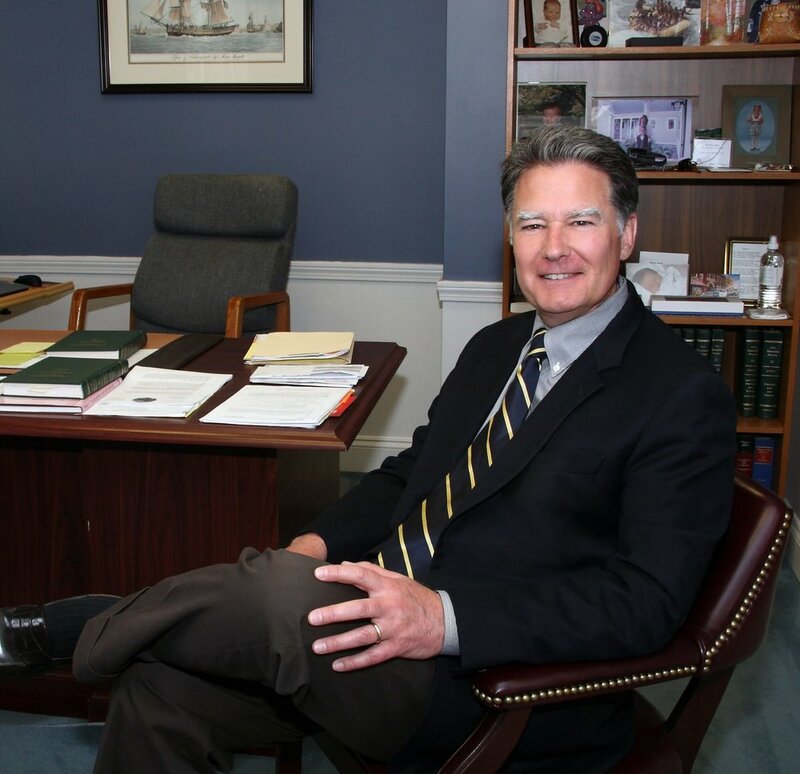 Fully Licensed and Certified as a Family Mediator by the New Hampshire State Office of Licensure and Certification since 2009, and with over 24 years of experience serving as a Mediator for the New Hampshire Superior Court, Francis Lane has extensive professional training, experience and success in mediating a broad range of legal disputes involving Divorce and Separation, Custody, Personal Injury claims, Malpractice, Business and Partnership dis-solutions and disputes, Contract actions, Land and Boundary disputes, as well as Estate and Elder care issues. You can learn more by reading Francis Lane's bio from the New Hampshire Judicial Branch and his profile on Mediate.com. We provide New Hampshire with exceptional, experienced mediation services as an alternative to litigation at a sensible and reasonable cost. For more information about any of our services, please contact our Office.